Feel Good Floors in Lexington, TN, has an incredible selection of the world’s top manufacturer’s hardwood flooring. 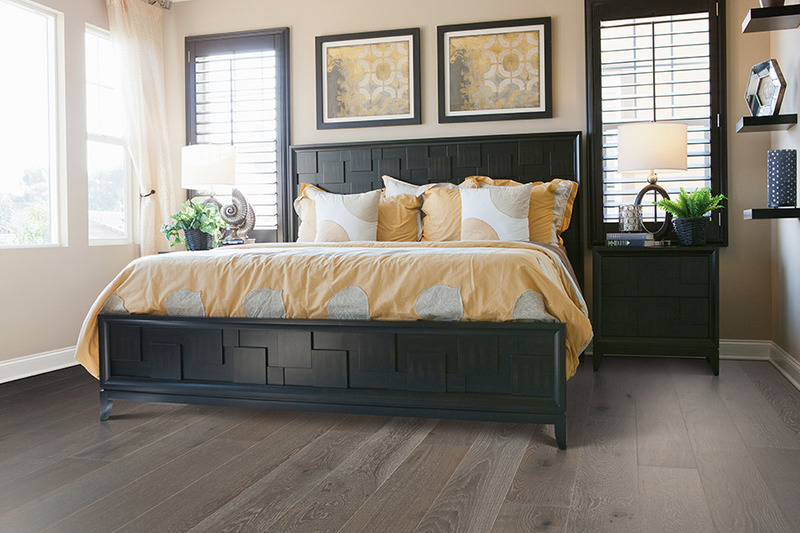 Solid and engineered hardwood is available in an extensive array of styles, species, and construction. Varieties range from the exotics like Brazilian Cherry and Tigerwood to natural oaks. Hardwood flooring is the most popular choice of the day and will likely continue to be the trend for some time to come. The hardwood of today differs considerably from what it used to be. The surfaces are more durable, quality and efficiency have improved, and technology has progressed. Manufacturers are more aware of the environmental impact. Embracing the beauty of our surroundings has inspired those who wish for a more relaxed way to live to choose solid hardwood floors. Engineered flooring is a more frequent choice. 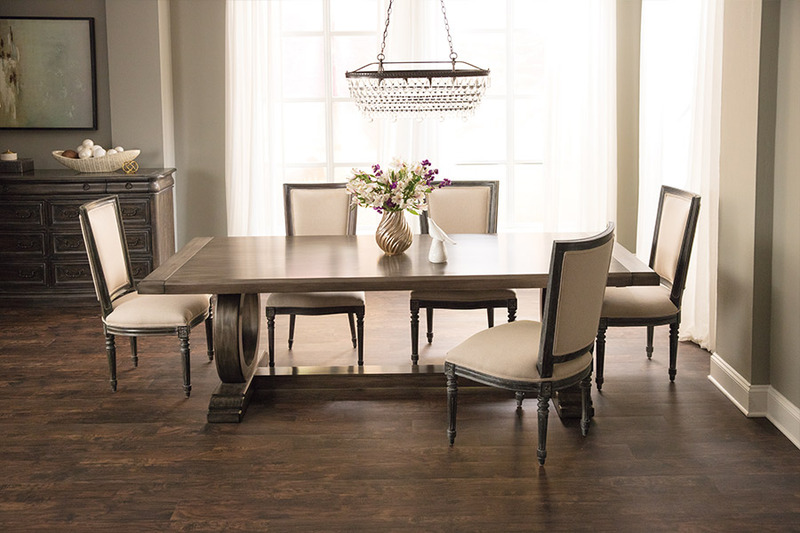 Engineered hardwood is 100 percent wood with no artificial materials. Several strips of wood are cross-stacked to make a more stable product that resists moisture and humidity. It does not expand or shrink due to moisture and temperature changes. Engineered hardwood is also resistant to bowing and bending. 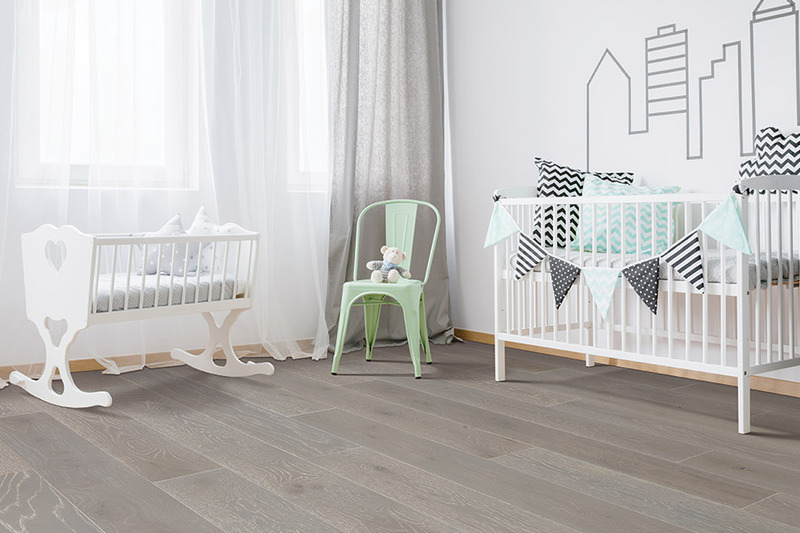 Feel Good Floors has a beautiful selection of engineered hardwood flooring. 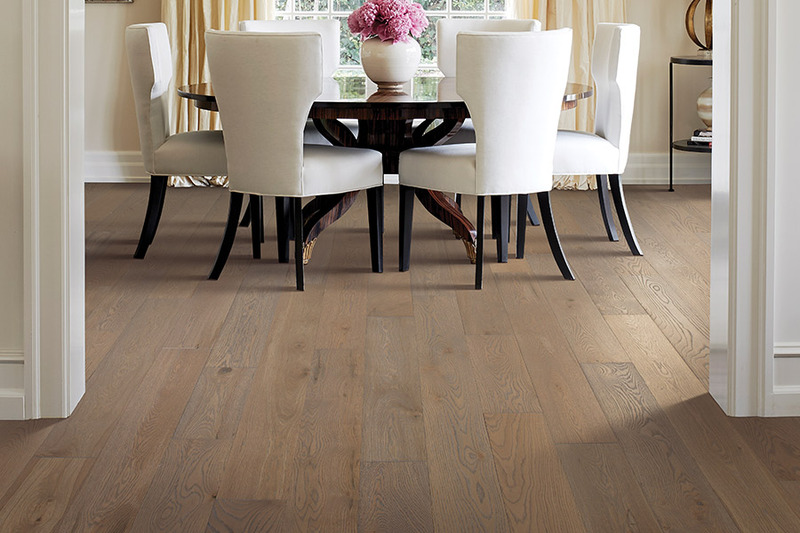 Hickory is possibly the most sought after hardwood flooring in North America. Active families find hickory to be a desirable choice. Families with large pets and young children especially appreciate the characteristics of hickory. Hickory is also suitable for climates that make oak or maple a less stable choice. Of all North American hardwoods, the hardest is hickory. It is harder than maple, walnut, cherry, bamboo, or red or white oak. Hickory has vibrant color variations as well as knots and other natural characteristics responsible for its popularity. Things to consider when selecting hardwood are the room planned for the installation, the subfloor type, and transition needed at the point a new hardwood floor meets an existing floor. The Feel Good Floor associates are committed to continued education on installation techniques and can be of service. 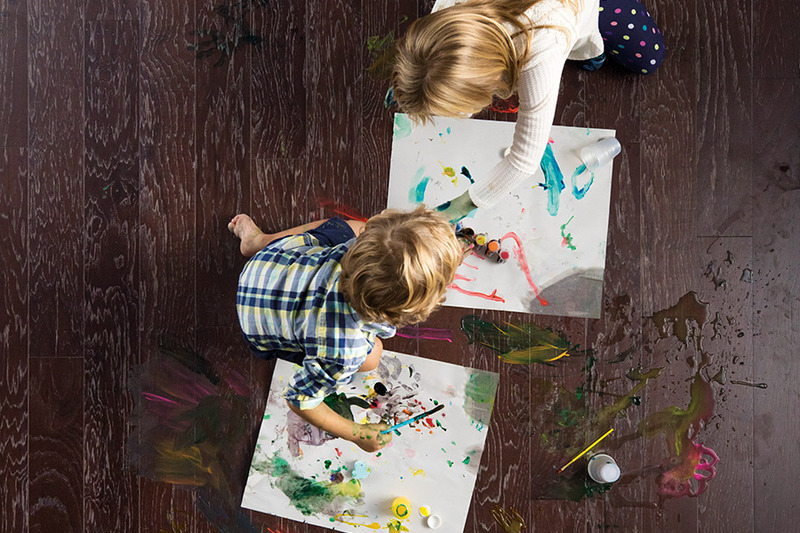 People from the Lexington, Jackson, Parsons, Savannah, Huntington, and West Tennessee areas come to Feel Good Floors because they know what they want, or they are beginning to search for the perfect hardwood flooring. The experts at Feel Good Floors are there to serve either type of hardwood floor customer.